We have extensive knowledge of the residential building industry in New Zealand and are specialized in creating unique and eco-friendly housing designs. We strive to work closely with our clients in order to provide practical solutions to meet their needs from start to finish. As part of our design process, we aim to achieve a high level of detailing as per our client’s design requirement on interior quality. 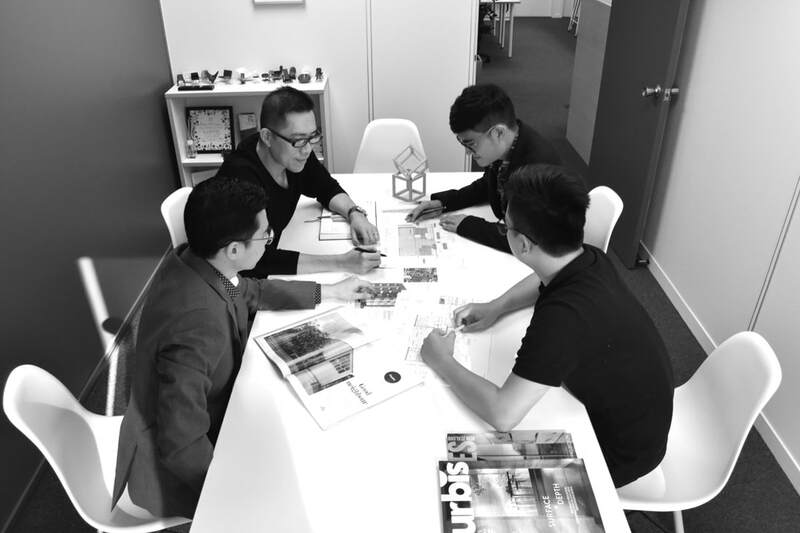 Being an NZIA (New Zealand Institute of Architects) practice, we understand our role as architects and are committed to bringing you the best service. Architecturo operates on a simple philosophy of "clients-first"
We believe all our clients' projects should be completed on time and on budget, and most of all deliver solutions that satisfies our clients. Book a free initial consultation and receive professional advice. 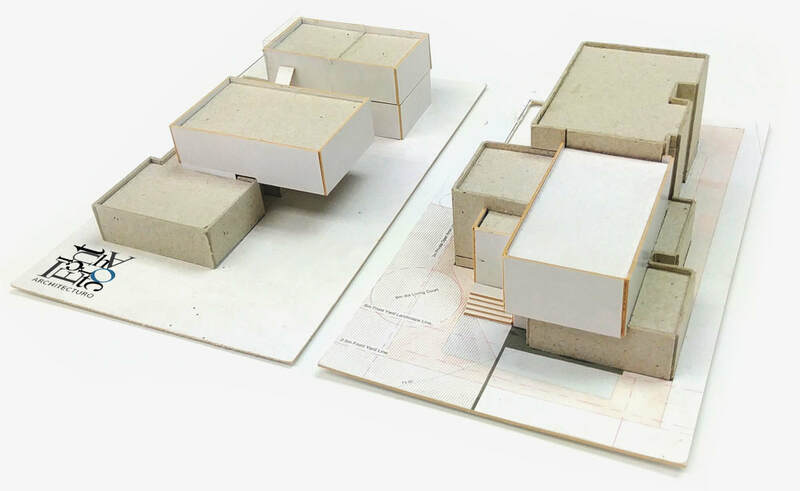 The consultation is obligation-free, and we will outline the process involved to deliver a successful project.